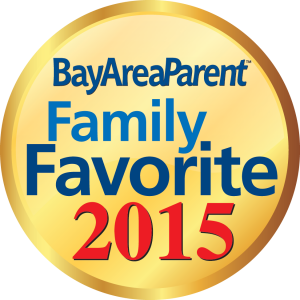 Please join us in celebrating this accomplishment. 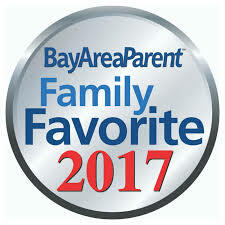 This award speaks to the exceptional dedication and commitment that our teachers embody and share with our students each day. 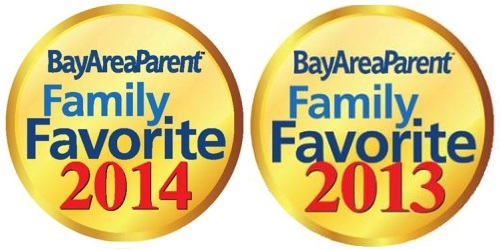 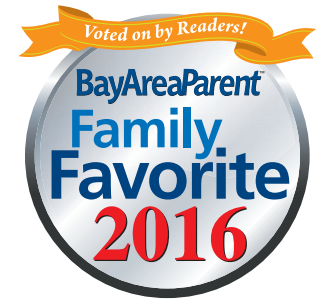 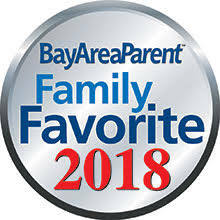 We would like to thank the Bay Area families that voted for us and for your continued support!